As the export sector is passing through a critical situation due to the government’s delay in releasing exporter’s debt payments, several concerned bodies have declared their support of the sector against the government’s lack of action. The Egyptian businesspersons’ association (EBA), sent its remarks on how this delay is harming the sector to Prime Minister Mostafa Madbouly. According to the EBA’s remarks, the Export Development Fund, still insists on not releasing export debts since October 2015 which are currently EGP 10bn. In addition, it has yet to pay the value-added tax refund for products which already were exported, which reduced Egypt’s competiveness, as well as many stopped many production lines from working, increased unemployment rates, and declined foreign exchange earnings. The EBA stressed that the government is contradicting itself, as it has announced that it will provide all facilities and incentives to investors and exporters, while the ministry of finance has not allocated any funds to release exporters’ debts. This situation represents a negative message to all importers, exporters, and the entire global markets, which affects both the economy and investment atmosphere. 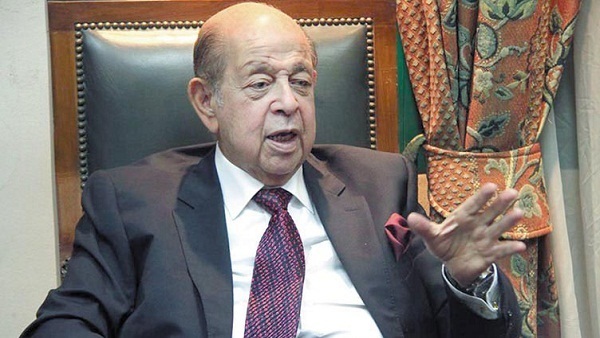 Chairperson of the EBA board, Ali Eissa, revealed to Daily News Egypt that the EBA and export councils called for a meeting with the prime minister to discuss all the troubles that export sector faces. Moreover, Eissa added, to urge the government to take positive steps for the sake of the sector such as allocating funds to release their overdue payments. “The situation became very critical. In addition, it is negatively affecting our economy and its reputation. The government should take positive action steps to boost the sector, especially since it is considered one of the top three sources of the national income along with tourism and investments,” Eissa concluded.